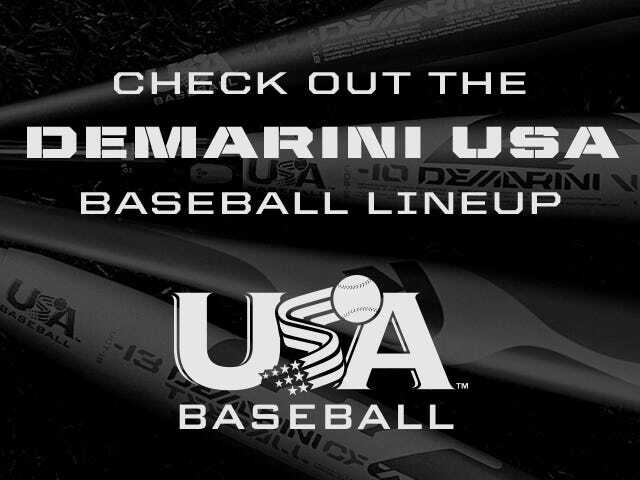 The DeMarini Voodoo (-10) 2 5/8" Balanced USA Baseball bat is the USA Baseball bat geared toward the junior high age player who is slightly more physically advanced at this level. 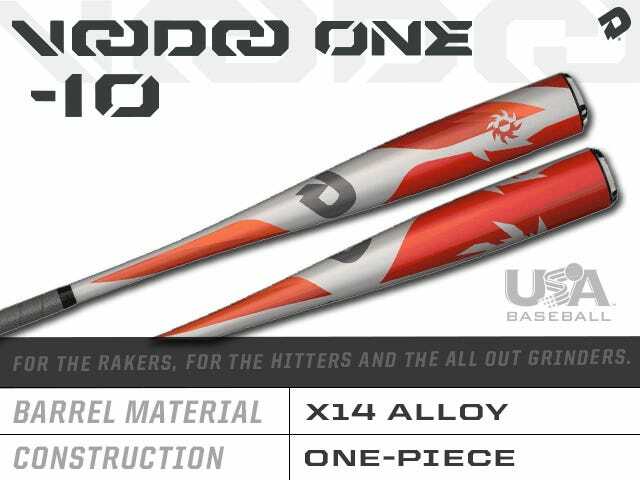 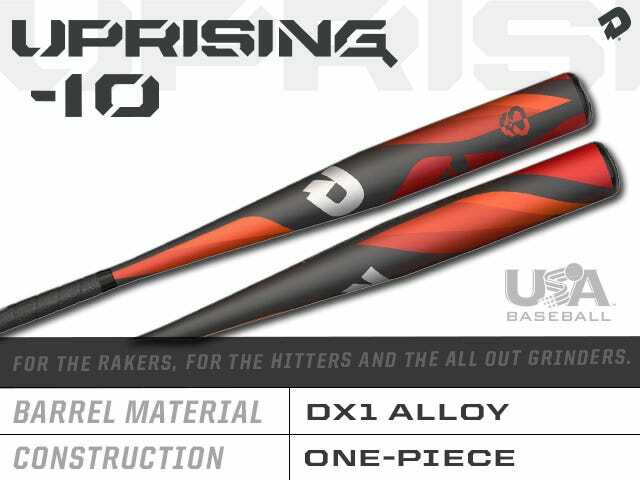 Featuring the most endloaded swing weight of the DeMarini USA Baseball offerings, this bat is made with the X14 Alloy™ feel that players prefer in the Voodoo line. 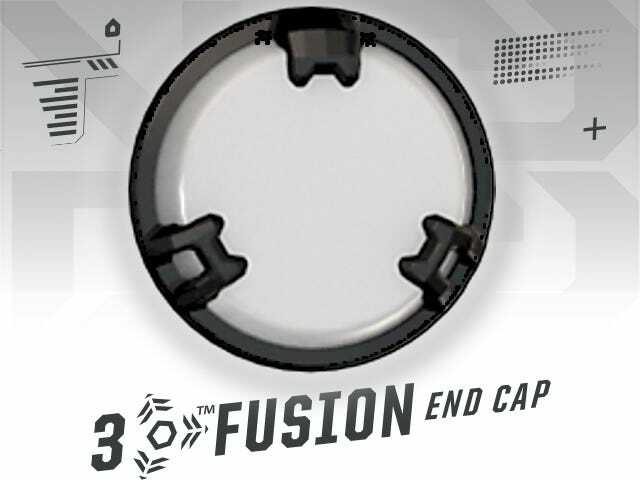 Its 3Fusion™ handle and endcap work together for greater weight control and feel from top to bottom. 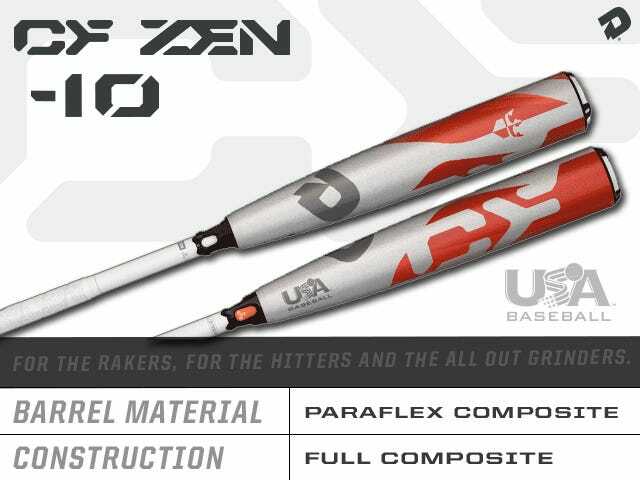 The 3Fusion™ end cap works with other components of the bat to optimize bat weight control and performance. 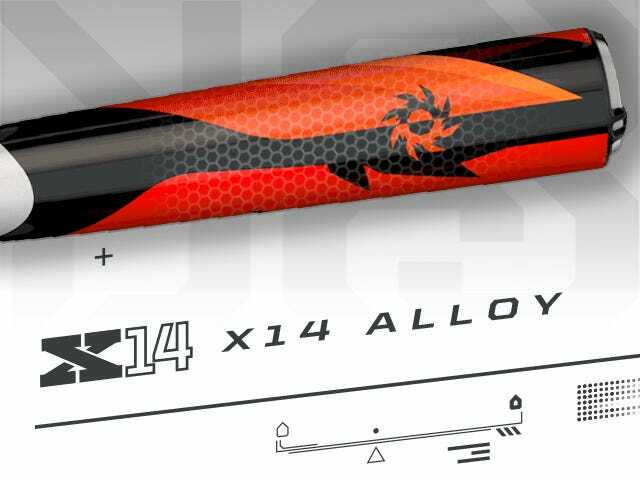 Our X14 Alloy material allows for more precise weight distribution, creating mad pop and enabling more options in our line. 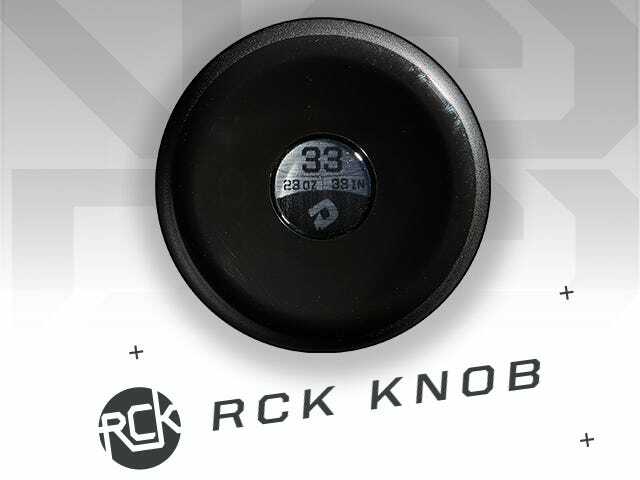 Our RCK Knob is ergonomically designed to perfectly fit the player’s hand.